At Excel during the Paralympics, and since, I have heard many athletes express a wish to play for GB in Rio. 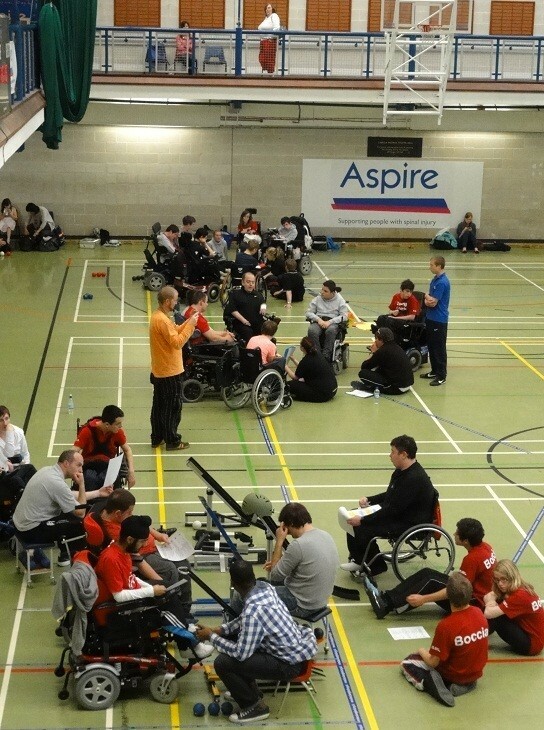 The path to international success is as challenging in boccia as any other sport. Unfortunately dreams do not come true by wishing but they can become a reality through hard work and careful planning. The recently established Boccia England Talent squad is a stepping-stone on the way to representing a Home Nation and then Great Britain. Players are selected through achieving at National competition or being identified by the selection team as having genuine potential. This might mean someone who has shown skill in Regionals or an Open competition but only been playing for a few months, or a young athlete who has played for several years and is now maturing and developing in their sport and able to compete at a senior level.